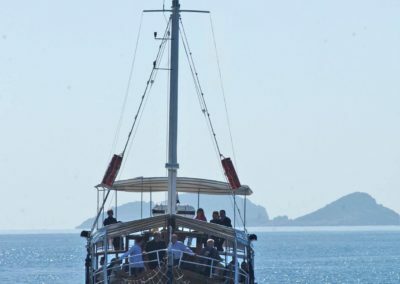 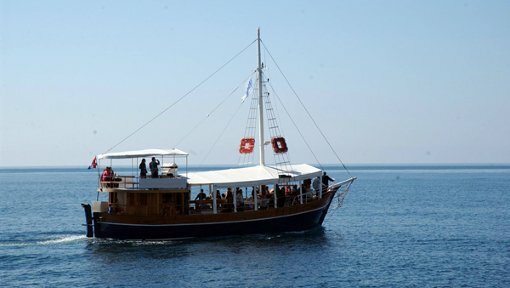 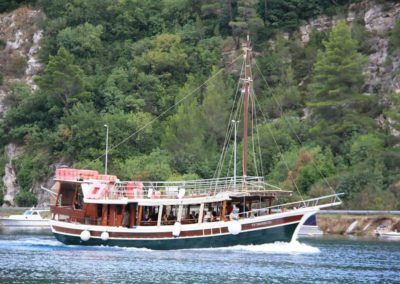 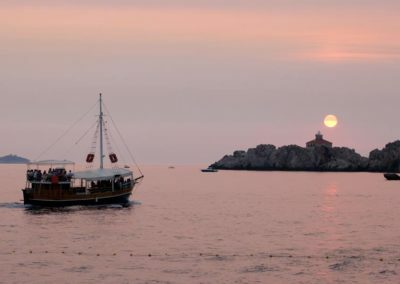 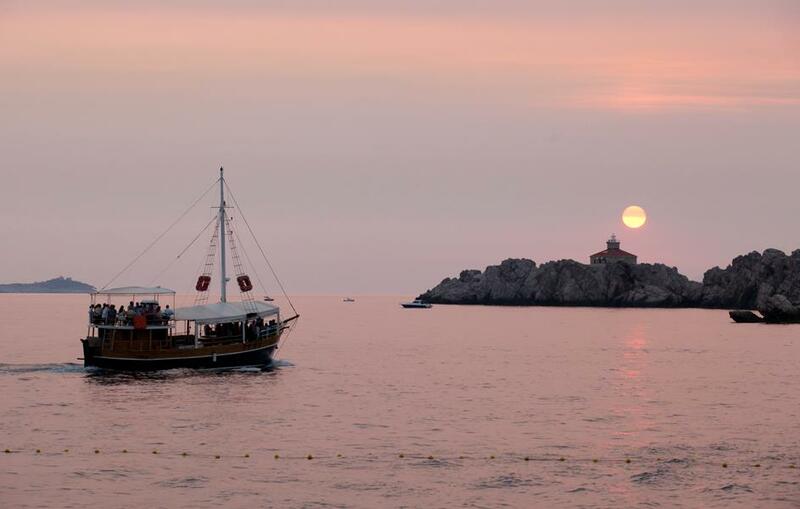 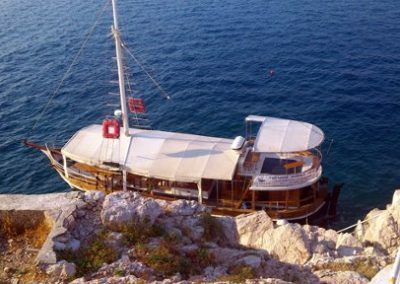 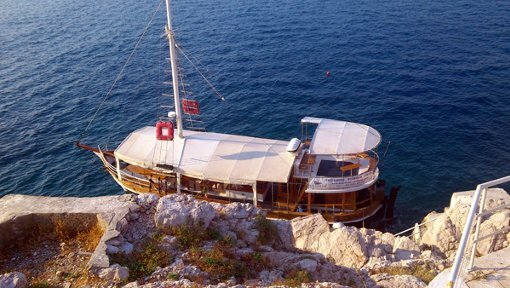 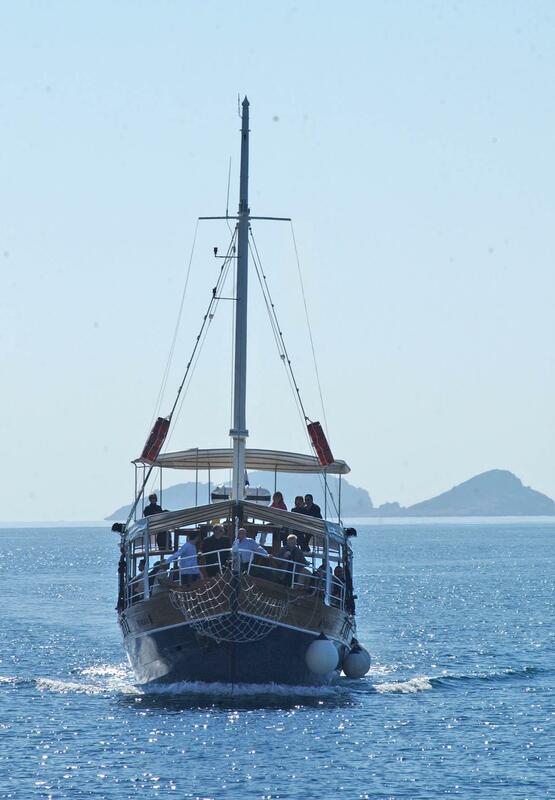 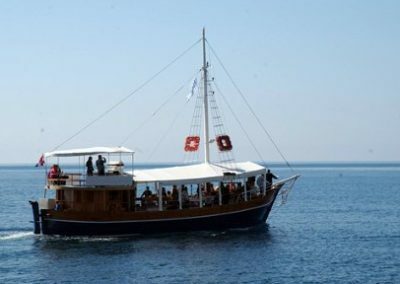 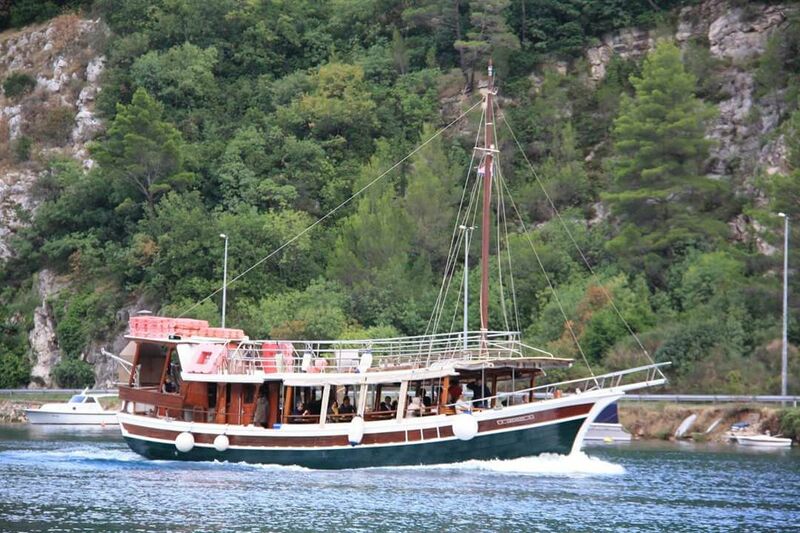 Vedrana was built in 1909 in the typical Mediterranean style of the time. 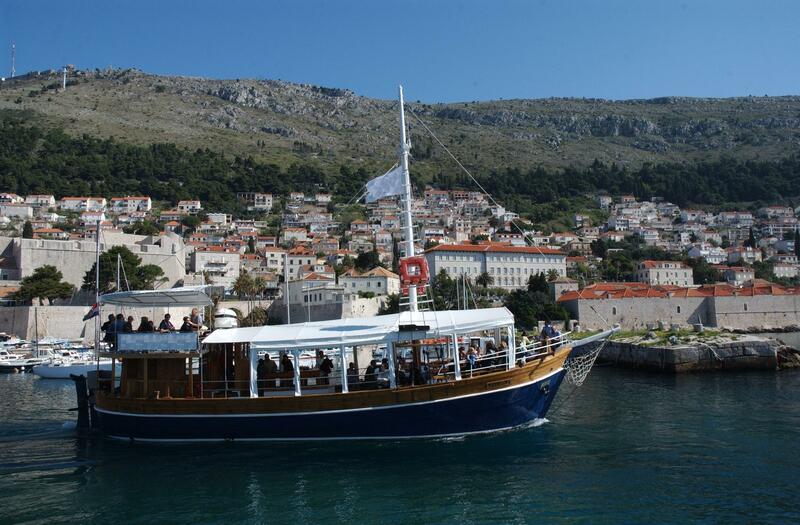 It was originally intended for bulk transport of all sorts of cargo. 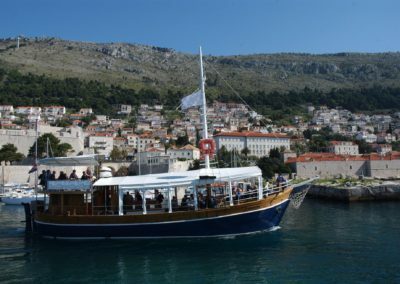 With large strides in shipbuilding during that time, the ship became quickly outdated for its original purpose, and so it was converted into a passenger ship in the middle of the century, while still keeping its beautiful original look.